Come experience the beauty of Wisconsin’s Northwoods. After a day on the water watching bald eagles and osprey soar overhead, 36 holes of golf, or a 20 mile bicycle ride through the woods, you sit in front of the fire, watching the sun set with your loved ones as the loons call out good night from across the bay. This sets the scene for a great nights sleep so that you will be rested for tomorrow’s ATV trip, or kayak run down the Tomahawk River. 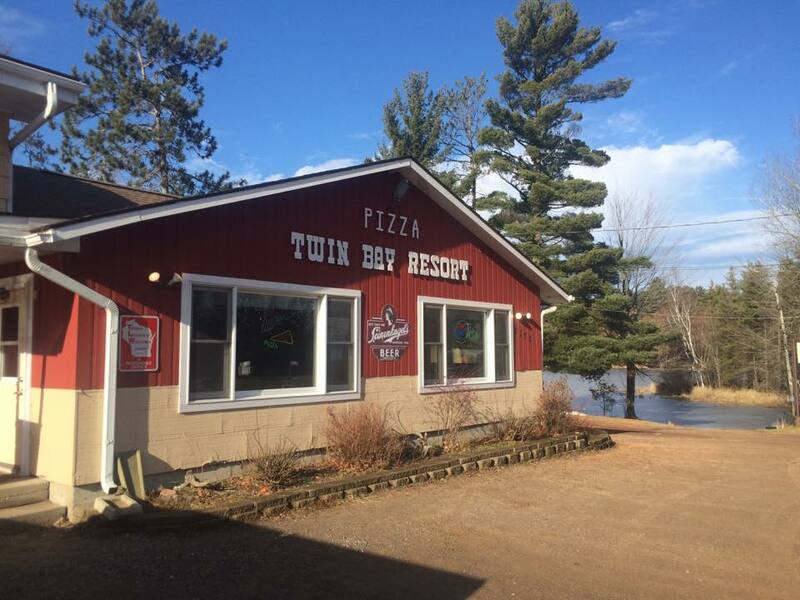 Located on beautiful Lake Nokomis, we are just 7 miles north of Tomahawk, 20 miles south of Minocqua, and 15 miles west of Rhinelander.